November, 2016 — White paper by Tohn Environmental Strategies team, with Foreword by E4TheFuture. 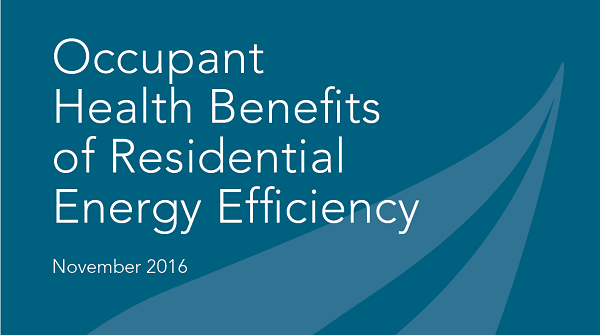 The paper builds understanding and access to relevant data that can support inclusion of health impacts as a public benefit of energy efficiency. E4TheFuture invites readers of this paper to collaborate on integrated approaches to improving indoor air quality of homes across the U.S. and beyond.